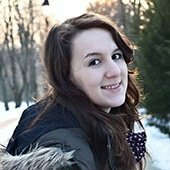 Are fruits allowed on a keto diet or on a low carb diet? The long answer short: berries are excellent to eat with moderation. As you may know, fruits are considered the natures’ candy (high in natural sugar) and should be treated as a dessert. If you want to discover how many carbs are in the most common low carb fruits, keep on reading. Being on a keto diet means keeping the carbs as low as possible and eating fruit can stand before you and your goals because of the high sugar content found in them. 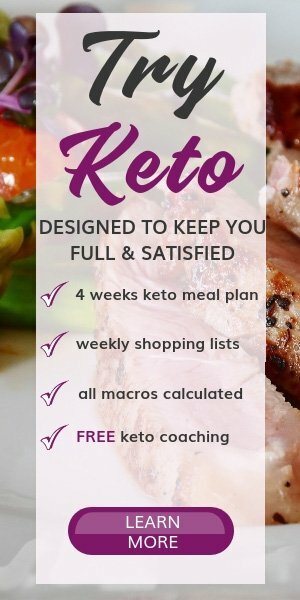 What fruits to eat on the keto diet? The key to eating fruits on such a low carbohydrate is knowing the carbs content in each fruit type. Fruits have carbs, and people often avoid them while following a ketogenic lifestyle. There’s no need to avoid them at all costs once you know what the best low carb fruits to consume are. In my keto coaching sessions, I recommend my clients to avoid eating fruit at the beginning of the ketogenic diet and start consuming moderate amounts after being keto-adapted. Fruit is loaded with natural sugar, and it should be limited if we aim to stay below 25g net carbs each day. 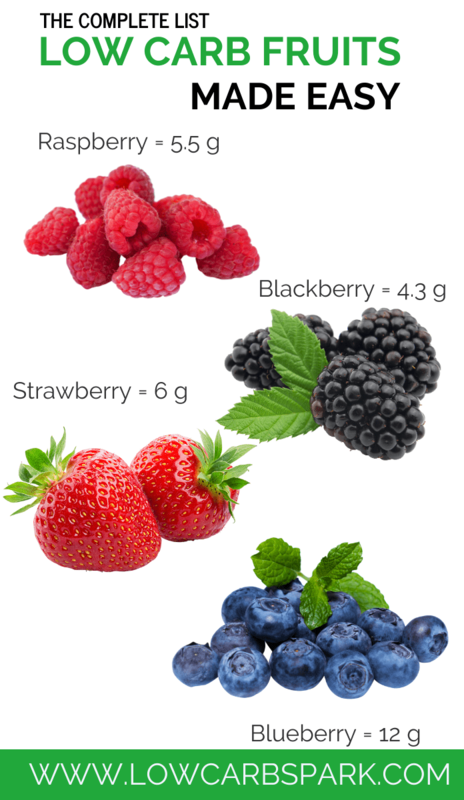 Due to their lower sugar content, berries are usually consumed on a ketogenic diet (especially raspberries, blackberries and strawberries). There’s no problem with indulging in a well-deserved serving of berries if it fits in your daily ketogenic macros. You can use our keto macro calculator to find out what are your macros based on your current status and personal goals. While eating small serving size of fruits (berries) is healthy, overeating fruits can kick you out of ketosis. What you should avoid at all costs on a keto diet are the fruit juices, canned fruits, and dried fruits. These items are not on the keto allowed food list and therefore not considered keto friendly. If you have doubts whether a fruit is or is not low in carbs with a simple search you can find out the exact amount of sugar. You can adapt the serving size according to your goals. The serving size I recommend for most fruits is 1/2 cup or one medium-sized fruit. Below you can find the lowest carb options you can have when craving fruits. In the table below you can find the carb content for all the low carb fruits in the world. Use the search field to find the carb count for the fruit you want. The list provides the net carb count, total carbs, fiber, and sugar content. The quantity of each column is 100g, and the information comes from the USDA database, so the information is one hundred percent accurate. You may be surprised when finding how many carbs has each fruit. The list also contains the carb contents from natural fruit juices and dried fruits, so you can learn what fruits are the lowest in carbs. To find out the net carbs, subtract the fiber from the total carbs. 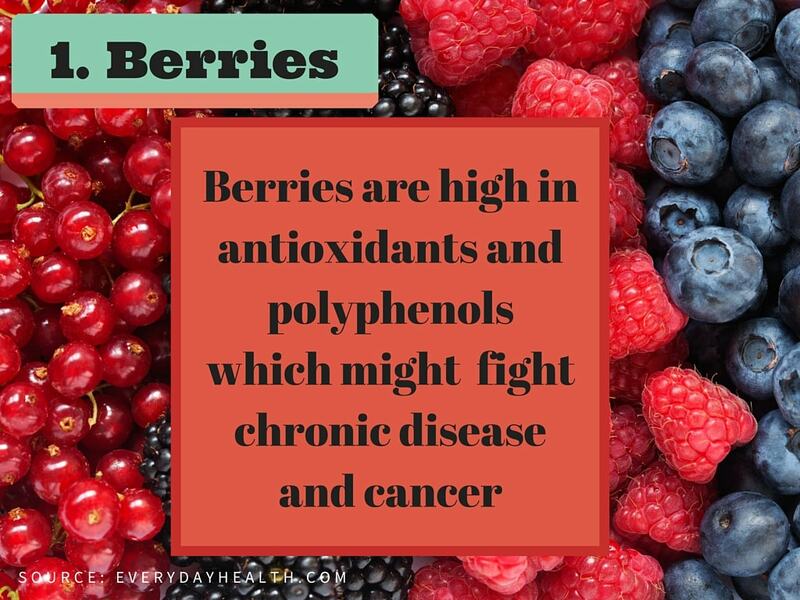 Berries contain phytonutrients that have been proven to prevent aging of the tissues or diseases like cancer and dementia due to the antioxidant effects. People on keto choose berries when limiting the carb intakes because of the low sugar content. Avocado is a fruit with great health benefit and commonly used on the ketogenic diet because it’s loaded with healthy fats. 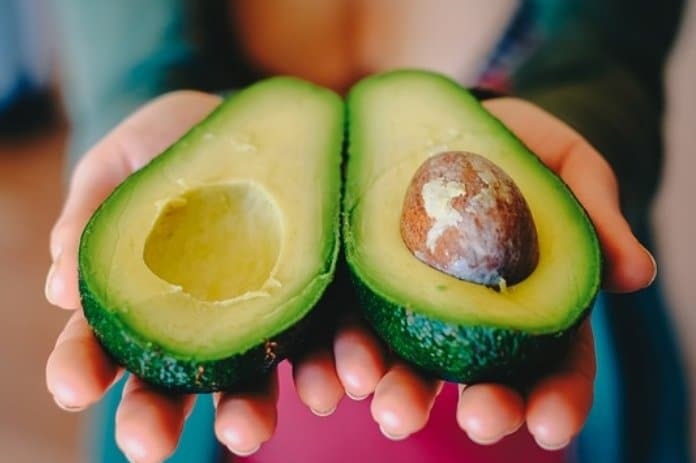 The fiber content and other fantastic nutrients make avocado on of the best foods to eat on keto. It has a high monounsaturated fatty acids content that has been proven to reduce inflammation and is great for the heart health. Great source of potassium ( 100 g provides 14% of the RDA). Each 100 g avocado provides approximatively 9 grams of carbs, 7 grams of fiber. It means that avocado has only 2g NET grams carbs. So, don’t forget to put avocado on your shopping list and eat it daily. It does miracles to your overall health and it’s a great source of electrolytes. Helps with digestion and elimination. 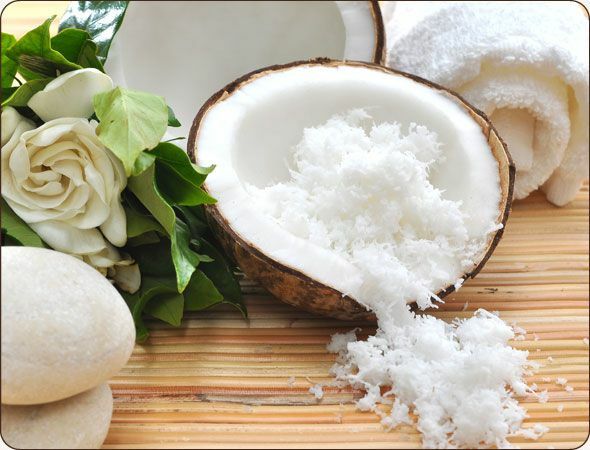 Great for weight loss because coconut contains medium-chain triglycerides (MCT), the best fats to curb hunger. 100g raw coconut has around 6g carbs. Tomatoes are technically a fruit, so it’s important to mention them. They are usually consumed on a low carb diet in salads, sauces or soups. Eating tomatoes is very healthy because of their high essential vitamin content. Make sure you are using a food scale to weigh in this vegetable if you want to be exact with the carb count. 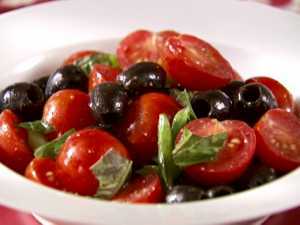 Usually, I found it hard to estimate the right amount of carbs in tomatoes without weight-in. Olives – around 1 carb for 5 small olives depending on what kind you are consuming. Use rhubarb for baking amazing low carb pies. You can also make an amazing low carb jam that you can serve with low-carb ice cream or pancakes. Rich in vitamin A which may prevent lung and oral cancer. 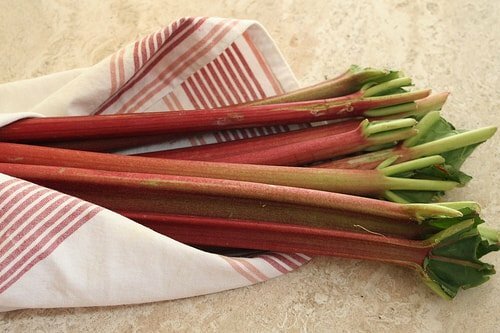 Rhubarb has a great amount of Vitamin K, which is great for bone health. 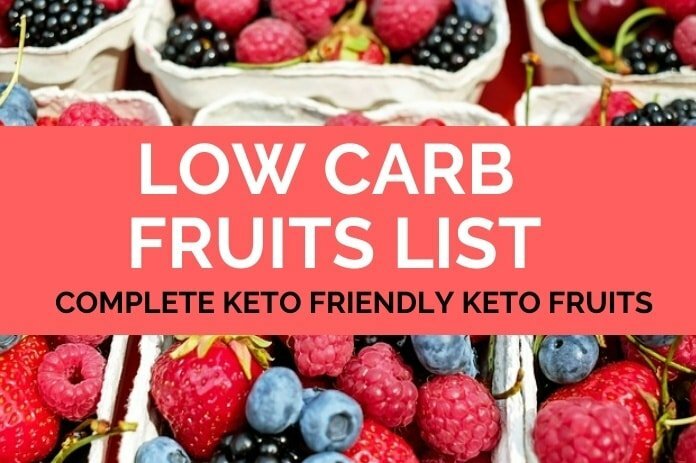 This is the complete list of the low carb fruits you can eat while you are reducing carbs for weight loss. What fruits are you consuming on a low-carb diet that we’ve missed? Leave us a comment below to improve the list and help other people that are following a low-carb way of eating. If you are on a keto diet, apricots and cherries are not allowed, since they are very high in carbs. Stick to berries and consume in moderation. What about partridge (lingonberry). I eat these fresh and frozen.